Massage Products There are	28 products. 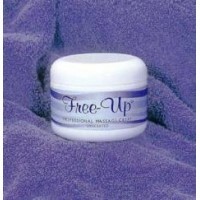 Massage clients depend on their therapist for relaxation and a healing touch. 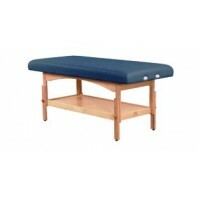 To provide this, a massage therapist must rely on comfortable, yet accommodating, massage equipment and supplies. 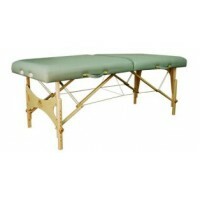 When it comes to massage, both comfort and convenience are crucial. 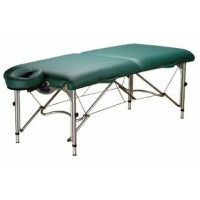 Many therapists demand massage equipment that is as comfortable to lie or sit on as they are to clean and carry. 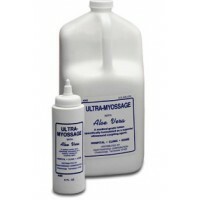 Massage can provide immediate relief from migraine headaches to lower back pain. 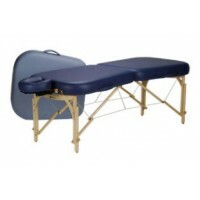 There is also evidence that indicates that massage can enhance immunity by stimulating lymph flow, increase flexibility and even help lessen depression and anxiety. 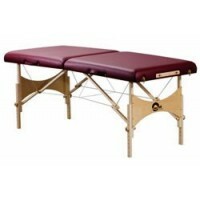 Since almost every type of massage is performed on a massage table or chair, these products have become a wise investment for any professional, no matter how big or small, looking to succeed in the world of massage therapy. 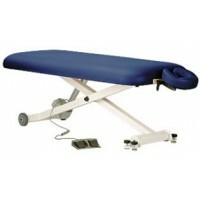 There are two popular types of massage equipment, stationary and portable. 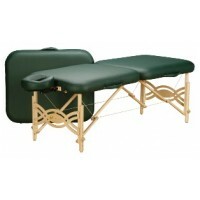 Each is designed to accommodate different budgets, space requirements and styles of massage. 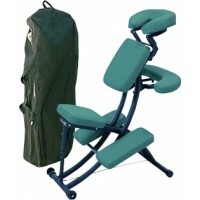 Are you going to need to move your massage equipment often and will you need to be able to set yours up in small spaces? 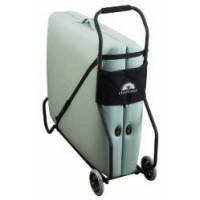 If you make house calls, you will need a portable massage equipment, as opposed to a stationary equipment. 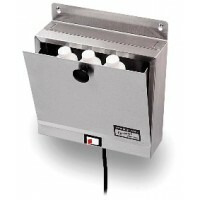 These are popular because not only do they not require much space, but they can usually accommodate clients of any size. 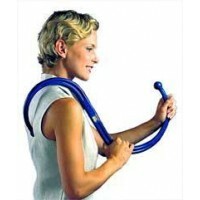 Other considerations in choosing massage equipment includes budget and massage types. 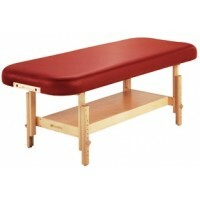 For example, we recommend therapist performing sports massage use an extra strong top with lightweight foam and vinyl. 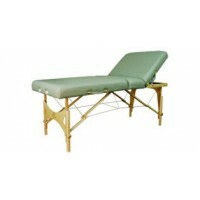 Reiki and Reflexology therapists need equipment with special end panels to access clients while seated. 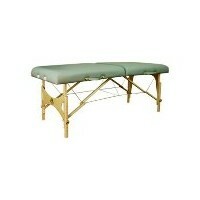 If you plan on combining other therapies, you may need electronically adjustable massage equipment. 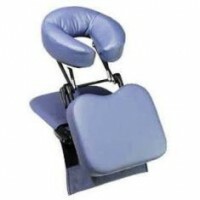 Some other popular features to consider are adjustable face cradles and sling style armrests. 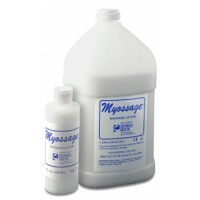 Choosing the right massage therapy supplies is critical too. 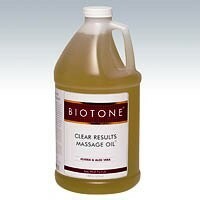 Massage oils, creams and lotions can add to the therapeutic and relaxing experience your clients will have. Make sure you don't cut corners or costs in this area. 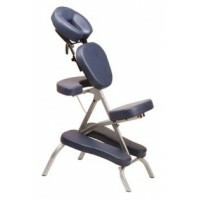 Beyond the usual massage equipment, such as massage tables and chairs, you will find an array of massage tools, and massage accessories that will offer additional options to your massage therapy clients and practice. 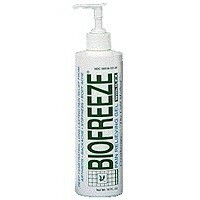 MedSource USA carries and stocks a wide selection of these types of massage products. 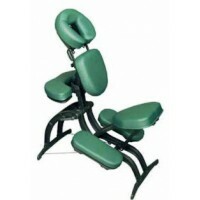 Call MedSource USA toll free at 1-888-510-5100, your number one choice for all your massage equipment and supplies. 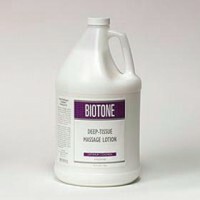 We are dedicated to helping our customers succeed by offering high quality products, competitive prices and outstanding customer service. We offer clinic discounts as well as three convenient ordering options; phone, fax or direct online ordering. Choose the one that's most convenient for you!